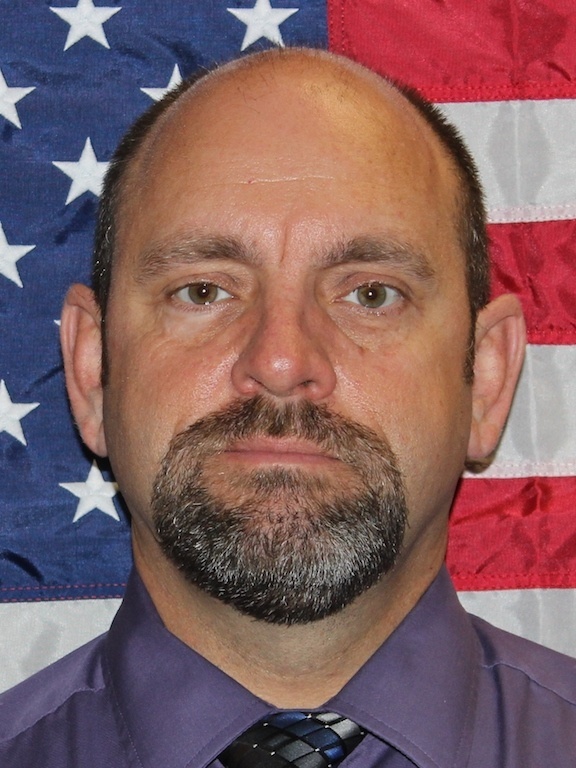 Captain Dave Kain began his law enforcement career in 1995 as a Reserve Police Officer for the City of Woodland. From there he went to Corning Police Department where he served as a Canine handler, Field Training Officer, Gang Investigator, SWAT team member and worked two tours in narcotics. 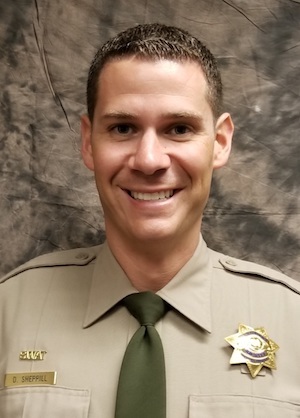 In 2008, Dave promoted to Sergeant with the Tehama County Sheriff’s Office where he was assigned to the Operations Division as a patrol sergeant. 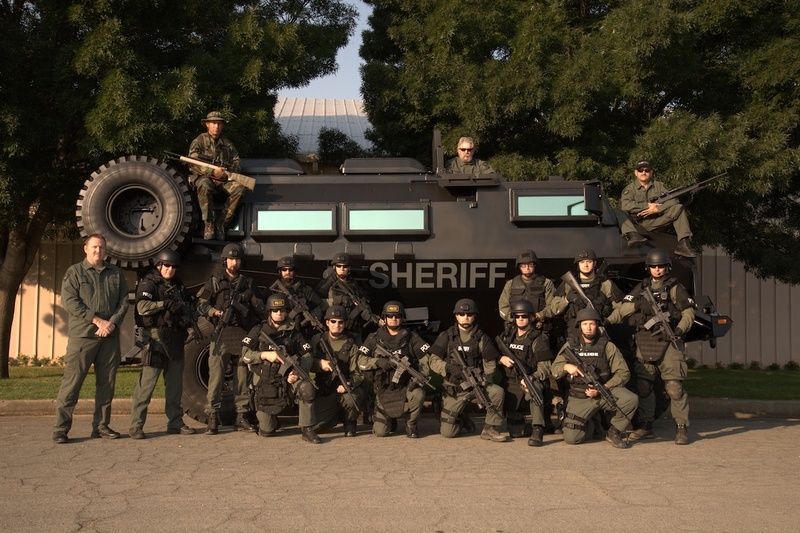 Dave continued his service as a SWAT team leader for the Sheriff’s Office. In 2011, Dave was assigned as the Investigations Sergeant, where he supervised Detectives, task force agents of TIDE and Deputy Coroners. In November 2013, Dave was promoted to Captain. 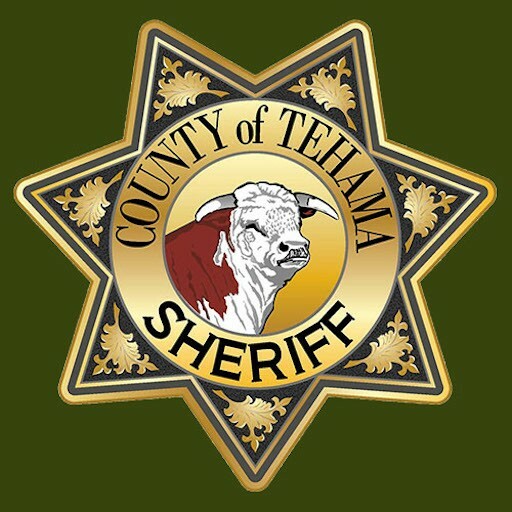 He currently supervises the Main Jail, the Operations/Investigations Division, the AB109 Day Reporting Center, the Auto Shop and Farm. He is also the Tactical Commander for the SWAT Team. 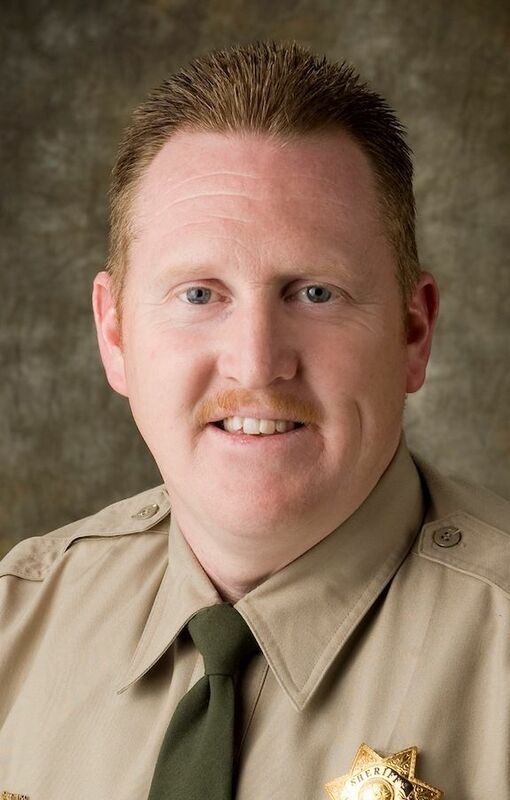 Captain Kain resides in the Red Bluff area. He is married and has five children. He enjoys hunting, fishing and sports. 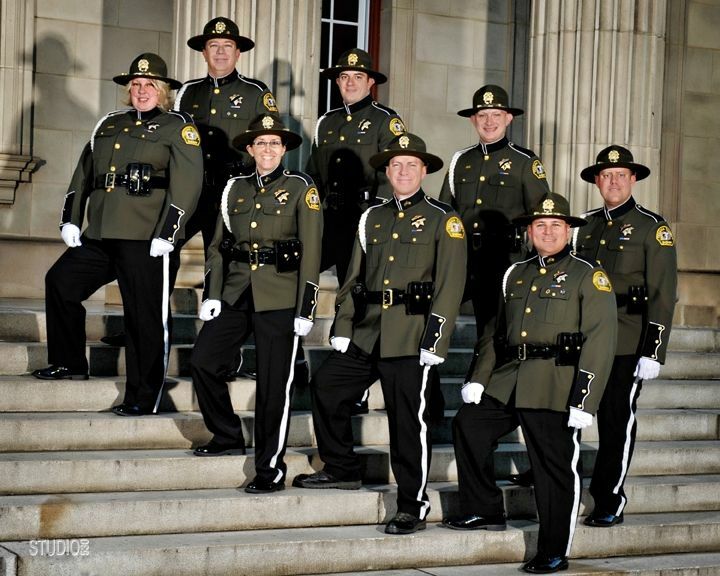 Honor Guard – In Valor there is Hope! Deputy Shelley McCullough, CD Sergeant Colleen Lewis, Sergeant Andy Houghtby and Sergeant Rod Daugherty. Detective Sergeant Mark Levindofske, Deputy Mike Enyart, CD Scotty Kelley and CD Chris Thomas.